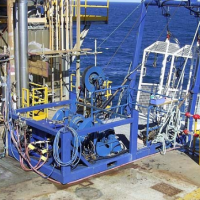 Shelf Subsea operates 2 x Zone 1 (Hazardous Areas) Rated Air & Mixed Gas Diving Spreads for the Australian offshore oil & gas and construction industries. 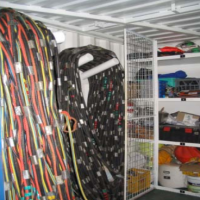 Each Air Diving System is IMCA D 023 compliant and permanently housed in 2 x 20’ containers. 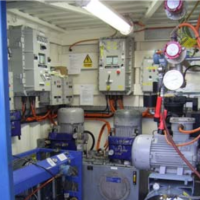 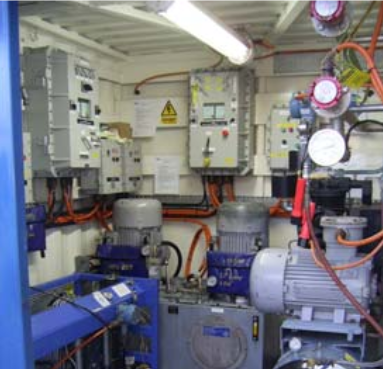 Each system is built to DNV 2.7-1 for dynamic offshore lifting, complete with dedicated rigging slings for ease of mobilization. 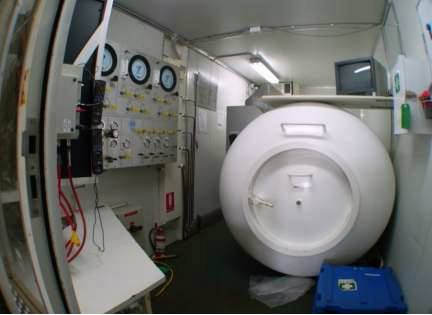 The Dive Control Van is pressurized and fitted with an Aegis room purge & gas detection system and an external fire deluge system. 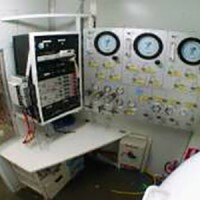 Each dive system comes standard with two HP and one LP air compressors and HP stowage cylinders for quiet and efficient operation of the diving equipment and a divers Hot Water system. 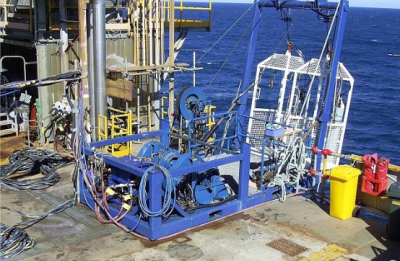 Shelf SubSea uses ultra light ‘helically twisted’ dive umbilicals, with both Diver 1 and Diver 2 umbilicals fitted with video cables. A spare video camera and lights are car ried as standard, with digital cameras, UT meters and CP meters also available. 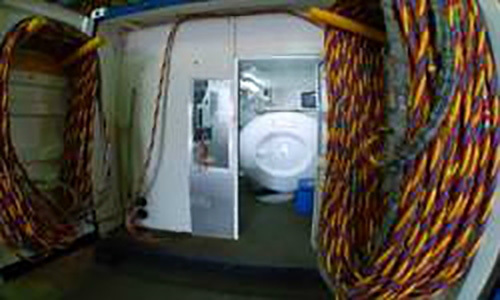 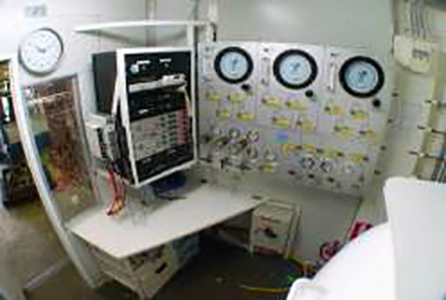 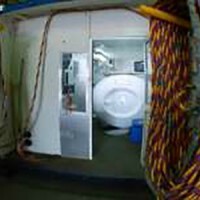 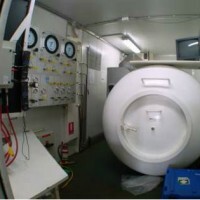 Each system has an umbilical “whizzy” wheel, and Diver Deployment is by dual stage LARS fitted with anti blocking cut-outs.